Ever since its release, Instagram has been a popular social media platform for teens and young adults. I, along with many of my friends, believe that it is the most enjoyable social media outlet and would definitely sacrifice my Twitter handle before giving up Instagram. However, it has not been as popular among companies until now. In October, Instagram announced that users would be seeing a small number of advertisements appear in their feed. In case you don’t know, Instagram is a platform where users can post pictures and share experiences with their friends. Basically, it is just like Twitter, only with filtered photos. The ads will look just like a normal photo on your feed, but it will say “sponsored” on the top so that users know it is an advertisement. Instagram will show certain ads from a handful of brands based on a user’s likes on the app as well as on Facebook. I can’t help but wonder how this will affect the way people use the social media outlet. Although it is popular now, that may be linked to the fact that the app is free and there are, in fact, no advertisements. 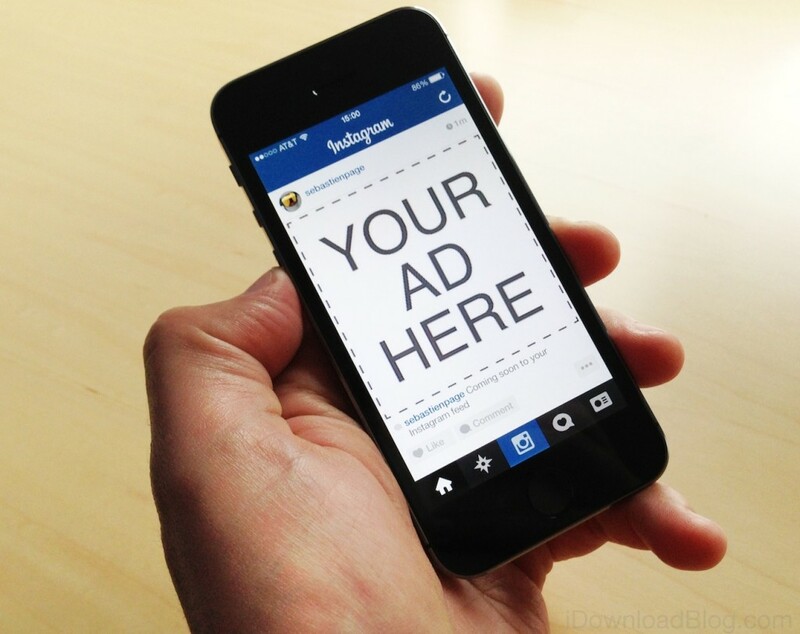 If Instagram starts to flood feeds with sponsored photos, users may not respond well. This may then result in fewer and fewer users over time. On the other hand, this is a huge step in the direction of public relations for several companies. Fashion brands, food brands, car brands and the like can post sponsored advertisements and many of the millions of users on Instagram are forced to see it, therefore giving these brands awesome exposure to target audiences. Although this step in Instagram’s expansion is great for many brands, it could be detrimental to the application’s reputation. The company claims that they will keep the advertisements minimal and only from a handful of brands, however, if it continues to grow, Instagram may lose many of its loyal users. So far, I have only seen a couple of advertisements. If my feed turns into a series of electronic billboards, though, you can bet that Instagram will be deleted from my device—and eventually, from others’ as well.